Appointment for the selection of 25 figures among Cooks, Waiters and Receptionists. For those who want to start a career in the Hospitality industry or seek new opportunities for career growth, the dates to be marked on the agenda are December 5th and 6th, 2018. 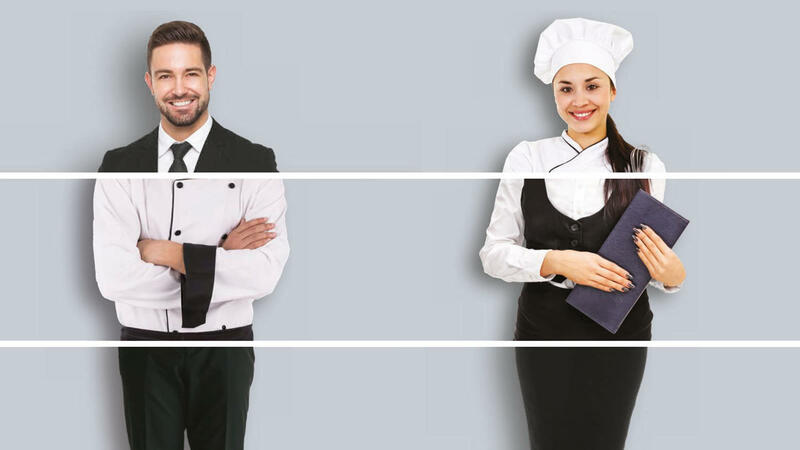 During the Recruiting Days, Gruppo UNA will select 25 figures among Cooks, Waiters and Receptionist to be inserted for the 2019 summer season in the staff of the Versilia Lido | UNA Esperienze in Lido di Camaiore. The research is open to the entire national territory and is dedicated to figures specialized in the reception of guests and in the food & beverage sector such as chefs, waiters, restaurant receptionists and staff. On the occasion of the event, the participants will have the opportunity to meet the recruiters of the first Italian hotel chain in Italy and to support them with a cognitive interview.  Besides the great job opportunity, being part of The Gruppo UNA family means being welcomed into a company that focuses on human capital with training programs and professional development programs based on the promotion of individual talent. Taking part in the Recruiting Days is very easy, just 4 moves are enough. Update the Curriculum to allow recruiters to view your profile.  An opportunity not to be missed to enter the world of Gruppo UNA, the biggest Italian hotel chain operating in Italy with over 5,000 rooms in 40 hotels, resorts and aparthotels distributed in 22 destinations and 10 regions. For full details on the initiative, go to www.gruppouna.it/recruiting-days.